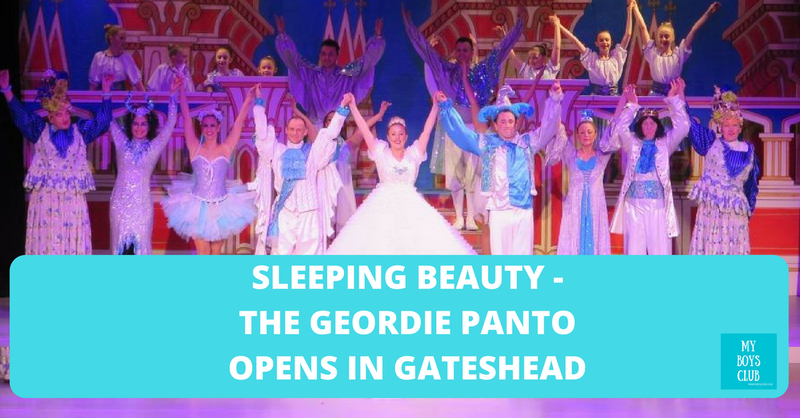 There are lots of Panto's on offer this year in North East England - OH NO THERE ISN'T - OH YES THERE ARE - but one of the most 'Geordie' ones is on at Gateshead International Stadium with a Geordie Panto version of Sleeping Beauty. We headed along on press night to see what Gateshead's only Panto had to offer OH NO WE DIDN'T - OH YES WE DID! Newcastle Theatre Company has relocated to Gateshead International Stadium this year after 20 years. It's a massive challenge in itself to transform a sports hall into an auditorium and a theatre venue - you can watch how they actually did it here - when you go in you notice the temporary seats, the metal roof, the court markings on the floor, but once the show starts you forget you are in a sports hall, the venue doesn't actually matter as your eyes are transfixed on the stage. The curtain drew back to reveal some amazing sets. Hats off to the artists as these created a real theatre set. One of the biggest plus points is the ample free parking at the stadium too. There are a lot of laughs. In fact, it really is a laugh a minute. Panto Dames Maxie Peters and Bob Stott are characters with great costumes and plenty of HE'S BEHIND YOU. Panto newcomer Brian Lonsdale was a natural comedian on stage as Numpty Norman. He was definitely my boys favourite. They sat up tall and straight every time he was on stage wanting to see everything that was going on. They cheered him along all of the way - and took great delight in booing the wicked Fairy too. There is energy, singing and dancing throughout. All of the songs are well known - my personal favourite was the inclusion of The Proclaimers - I'm Gonna Be (better known as 500 Miles) - a crowd pleaser for all ages. 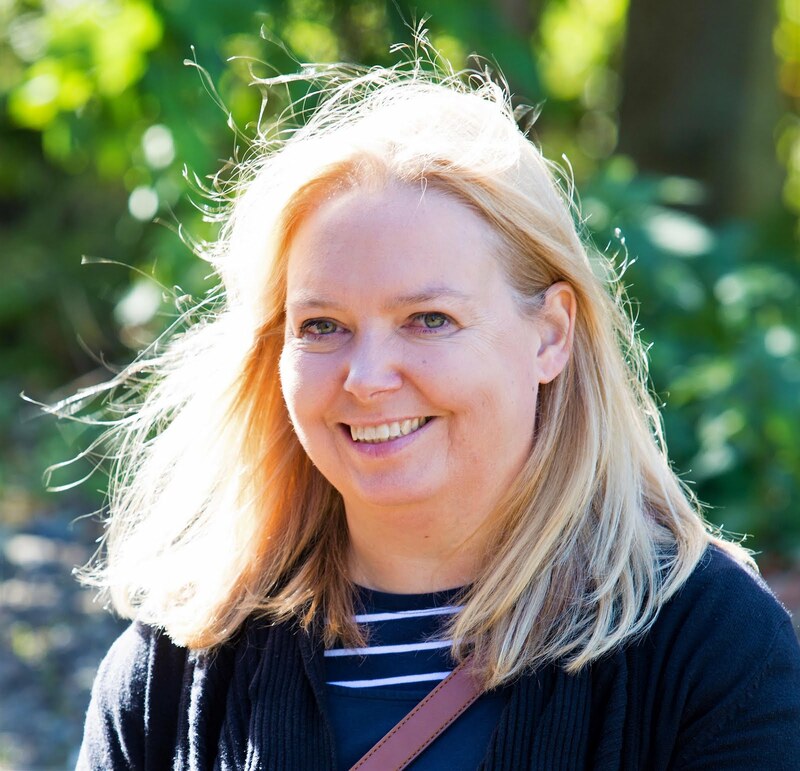 It's interactive - you need to dance, sing, laugh, catch sweets, messages were read out mentioning audience members and young children from the audience also had the opportunity to get up on stage - AND one young girl delivered the best line of the Panto ... Asked 'What would you like for Christmas?' ... the girl replied - a baby sister! And the highlight of it all was the rendition of The Twelve Days of Christmas! A version like no other. This is not a polished, theatrical panto with amazing lighting rigs in a purpose-built venue with acoustics to match but what it is in the words of Maxie Peter is “a good old traditional Geordie comedy panto”. It's perfect for families - no adult themed jokes (maybe a few slightly sexist ones, just with men on the receiving end most of the time) - but all in all a great display of teamwork - and not from only the actors on stage but also everyone behind the scenes who have helped with the move to a new venue and kept this Geordie Christmas tradition alive. 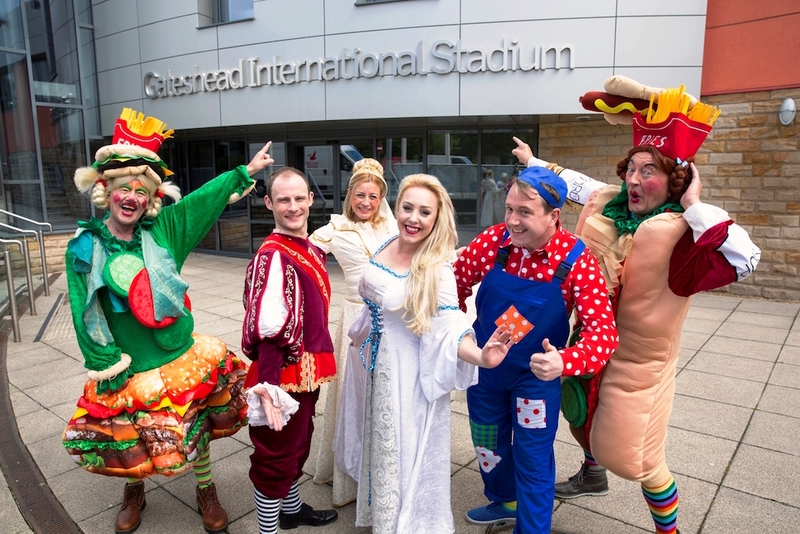 Next year it will be Gateshead Stadium Panto Company performing at Gateshead International Stadium - not a change of actors just change of name - and the show will be Aladdin.